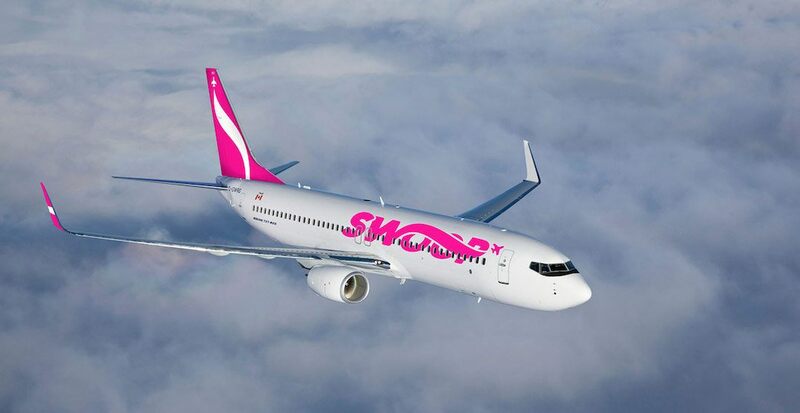 To celebrate the Year of the Pig, Canada’s ultra-low-cost carrier, Swoop, is giving Canadians more reasons to pack their bags and book a flight. 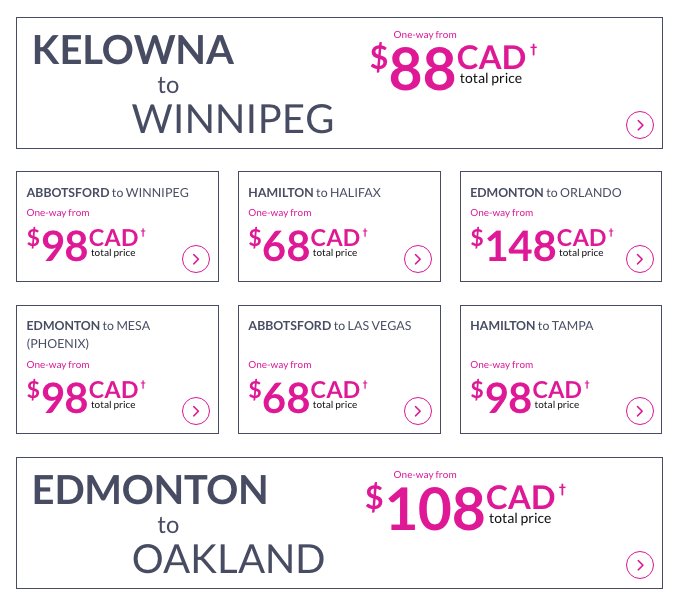 In true Swoop fashion, the airline is having a large sale on flights to a number of destinations, with one-way flights starting as low as $68. The sale takes flight this Tuesday, February 5 and lasts until Thursday, February 7 at 11:59 MST, or while supplies last. The sale is only on one-way tickets and travel dates are available between April 28 through June 25 and September 3 through October 26.